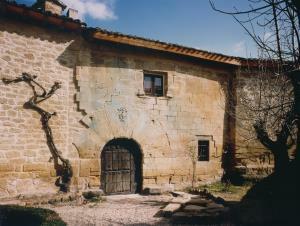 Stone building. Underground, stone cellars. 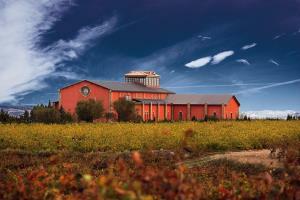 Only makes wines from its own estate vineyards. 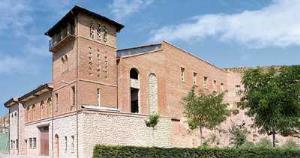 The bodega has a hotel on the site, the Casa del Cofrade. Wine Club, dining room with grill. The visit to this Winery includes a walk through the vineyards where the grapes are grown for making wine at this family winery. Family, simple, modern. 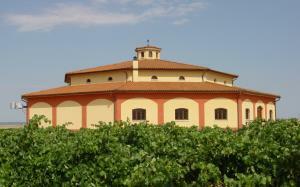 Filling system according to the octagonal shape of the Winery. Family Winery inside its vineyards. Panoramic views. The visit is possible during harvest time. All their wines come from vineyards. Vineyard and wine tasting. Wine Club. 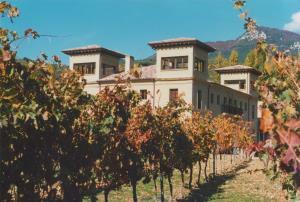 The largest wine producing winery in La Rioja. 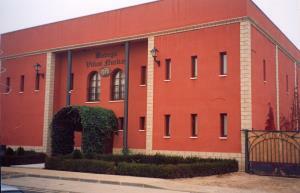 The main cooperative of the Rioja Baja. 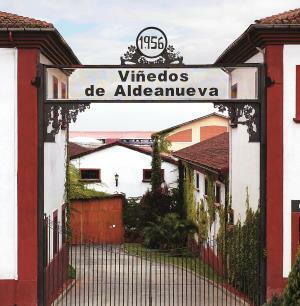 Viñedos Real Rubio is a family Winery, with 70 hectares of its own vineyards. 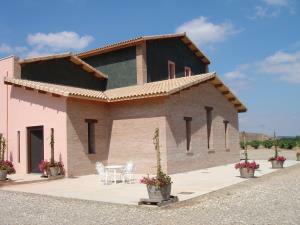 The visit starts in the vineyard and ends in the wine cellar where you can taste our wines. It has a cask club.